Known around the world as one of Asia's top holiday destinations, Thailand remains a popular choice for travellers at every budget level. The Kingdom caters to a huge variety of tastes and preferences and the legendary Thai hospitality, wonderful beaches and vibrant cities all add up to a memorable vacation experience. 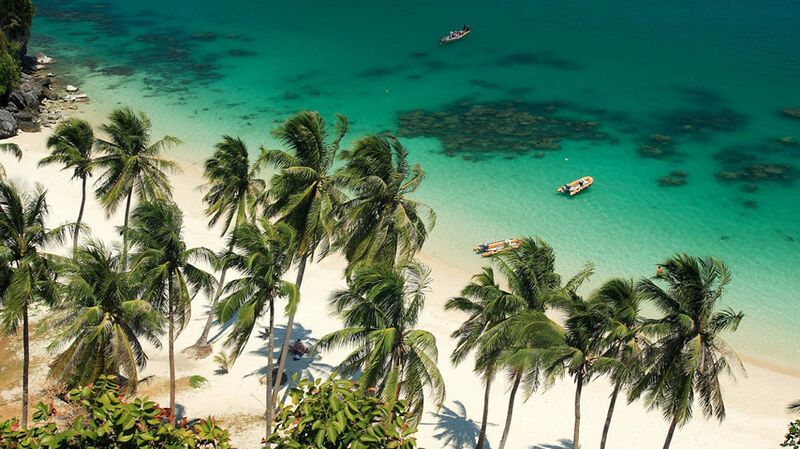 Visitors can choose to explore the history and culture, indulge in a little retail therapy in the glimmering malls of Bangkok, kick back in the countryside surrounded by paddy fields or flop an soft white sands surrounded by tropical beauty in places like Phuket. The list goes on and on, which is why The Land Of Smiles remains one of the world's favourite destinations. 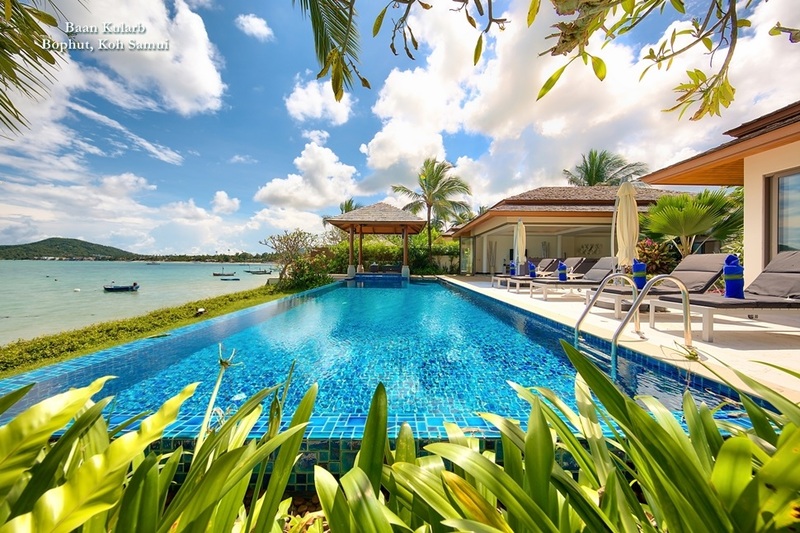 At the top end of the accommodation scale, renting a private villa is one of the most appealing options for those in search of total privacy and luxury. 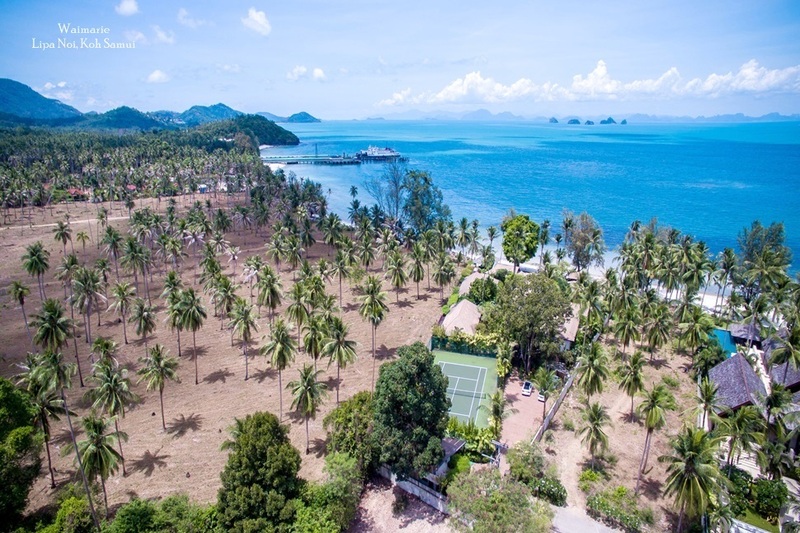 With all the comforts of home and often a lot more besides, private villas in Thailand range in size and style from modest, romantic retreats to full scale tropical mansions that can accommodate ten or more guests. Sharing a large villa with friends or family can actually work out cheaper than staying at a five star hotel. Professional, award-winning companies like Phuket Villas and Homes offer various packages, and for those in search of total indulgence, services often include full time staff, including a private chef to prepare delicious meals in the villa, as well as housekeepers and a manager for concierge services such as travel bookings and recommending or booking activities. 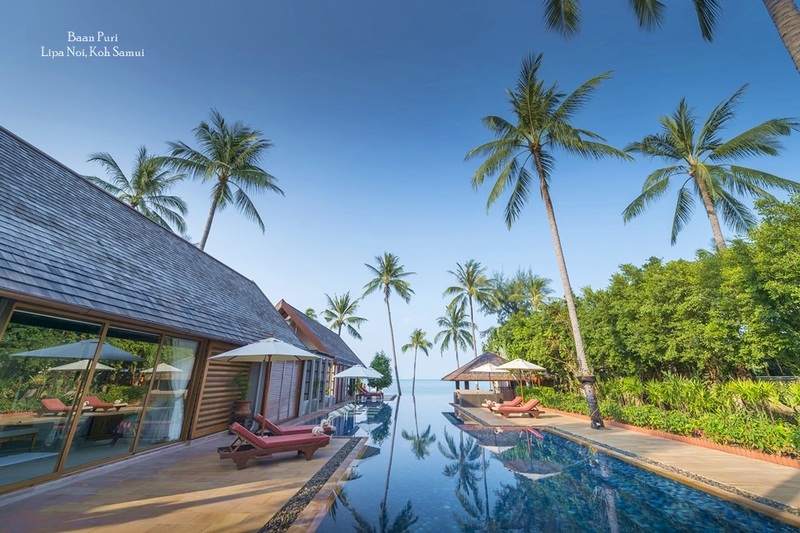 Most private villas in Thailand come with their own private pool and designs include more traditional Thai style houses, as well contemporary architecture with comfortable furnishings and attractive interiors adding to the appeal. Electronic accessories such as Plasma screen TVs, home theatre systems and even personal outdoor cinemas make private villas the ultimate choice for guests that prefer something tailored to their specific needs. Lush tropical landscaping and stunning ocean views keep nature firmly in play, while Asian artefacts, water features and striking objet d'art add a rich sense of culture and spirituality. 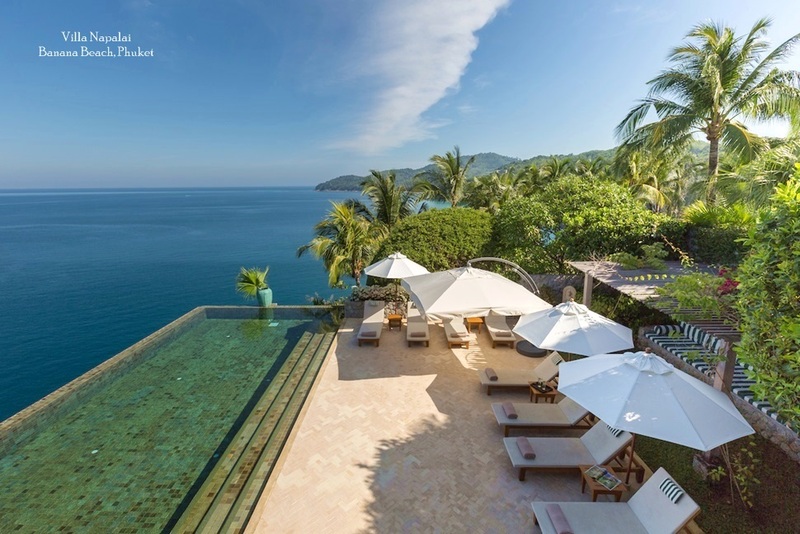 Many of Thailand's best private villas are located on tropical islands, either on or close to the beach, with breathtaking views and infinity pools that overlook the azure seas. Some properties are also located in the hills, offering even greater privacy and panoramic vistas. Car hire and transport can easily be arranged through the villa manager, which means guests enjoy swift and easy access to the best attractions, shopping and entertainment options. Staying your own private villa allows you to relax in peace, choosing to enjoy the local culture, beaches and diversions to your own schedule.